Happy Saturday all! How was your week? It’s that time again to clean out the iPad & iPhone and share with you some of my random weekly favorites! But instead of Friday favorites – we’re going with Saturday favorites. 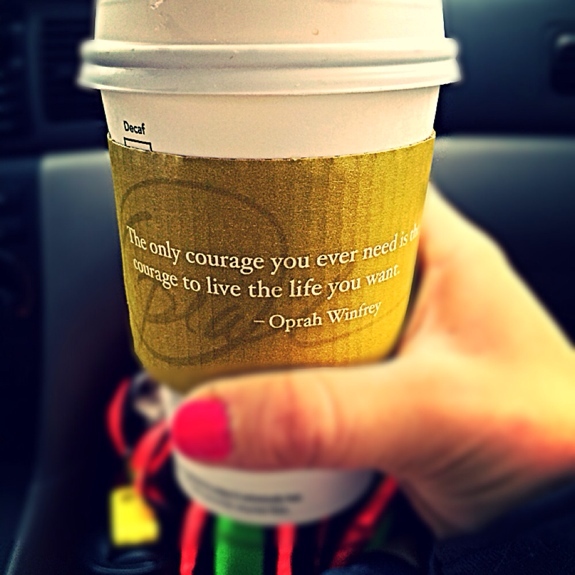 Anyone else been loving the Oprah quotes on the Starbucks cups? I personally am always inspired by them. Can I get an amen? Talk about being true to you! It’s so right though because often times we are mostly afraid of just living the life we want since it’s almost easier to just be someone or something you’re not. So own yourself guys and have the courage to be you! 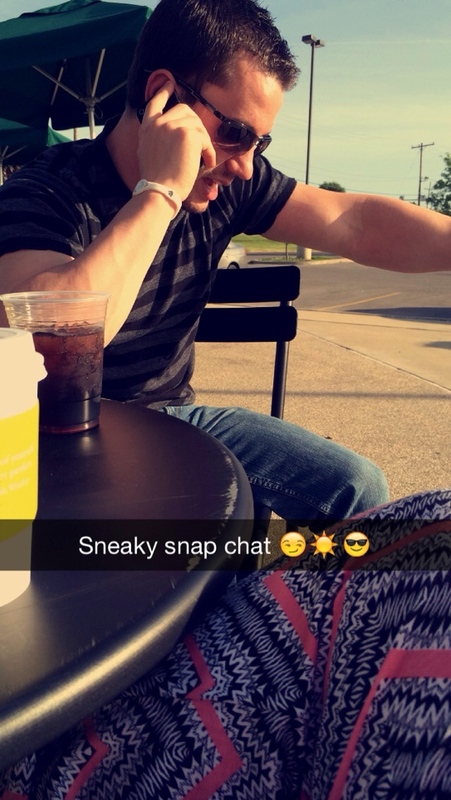 Speaking of Starbucks…it was so nice out last night and after we met two friends for dinner, I was being sneaky while Corey chatted with a buddy on the phone. We have some fun news about Corey that I’ll be announcing soon! I’m starting to think this post should be titled “Starbucks Saturday” since I’m realizing how often iced coffee has made an appearance recently. This was one of my on the go meals I made for my flight back home. 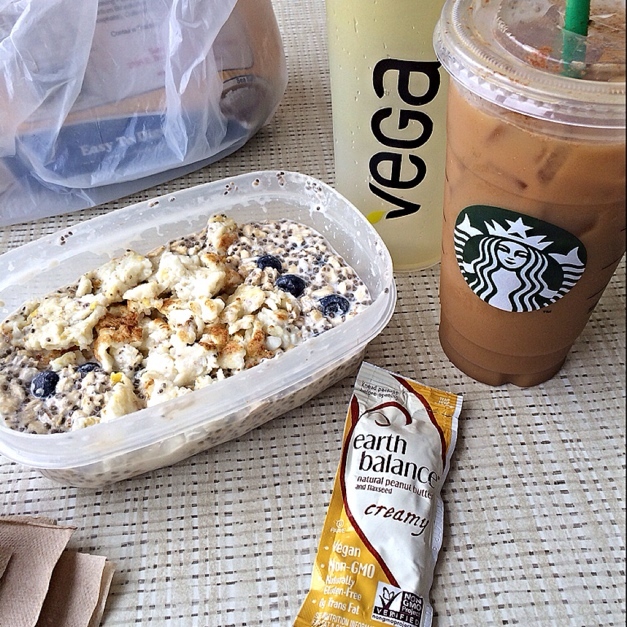 I whipped up some eggs then added them to some overnight chia oats (soaked oats, chia, and almond milk over night), added some bluebs, and earth balance to go peanut butter and this was a fuel your body breakfast at the airport! 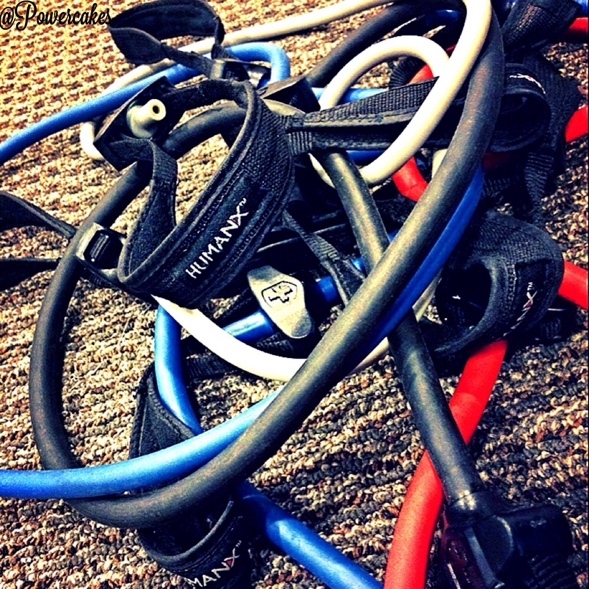 Switching gears from Starbucks, I’ve been loving my Harbinger Fitness resistance bands for on the go workouts! With the weather being so nice, not only has iced coffee obviously been making an appearance, but my more on the go type workouts for my classes that we’ve taken outdoors! Not only has my craving for iced beverages increased but also for iced…well…anything. My friends at WINK frozen desserts sent me a sampling of their new line of products to try which I turned into a power-sundae, per usual. It’s got more of an “icee” texture and I find it pretty awesome once it melts a little bit since it becomes creamier. I had some peanut butter under neath, chocolate sauce on top (a few spoonfuls of cocoa powder, stevia, and liquid until it’s thick), then some cereal for good measure & crunch. 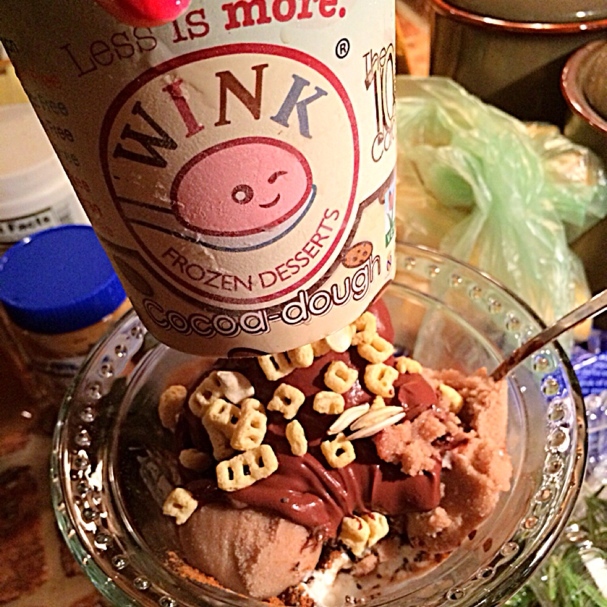 Keep an eye out for an upcoming chance to try out some WINK frozen desserts for yourself! 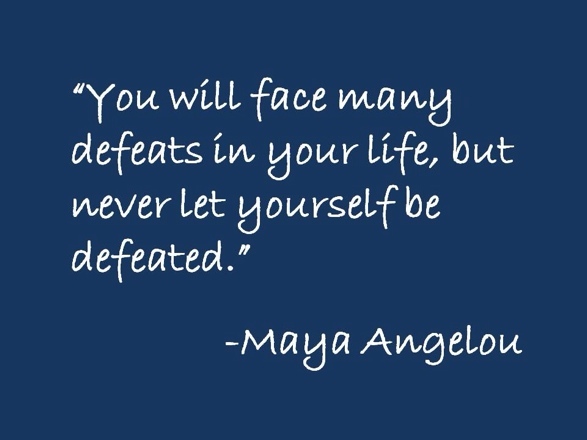 “You will face many defeats in your life, but never let yourself be defeated.” How powerful are those words? In life we will all face ups and downs, but it’s up to us to learn from the downs and move forward, instead of letting them stop us in our tracks. I’m off to enjoy the sun with the boy before we start packing up his apartment! Just a little hint into his news 😉 fun day planned for tomorrow with my @NH_girlpower ladies! 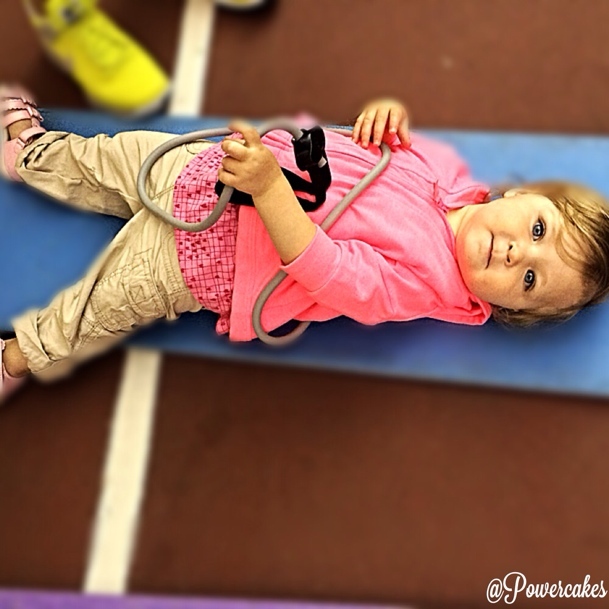 We have an end of the school year workout scheduled so I’ll definitely be sharing pictures from the event! What was one if your favorite moments this week? 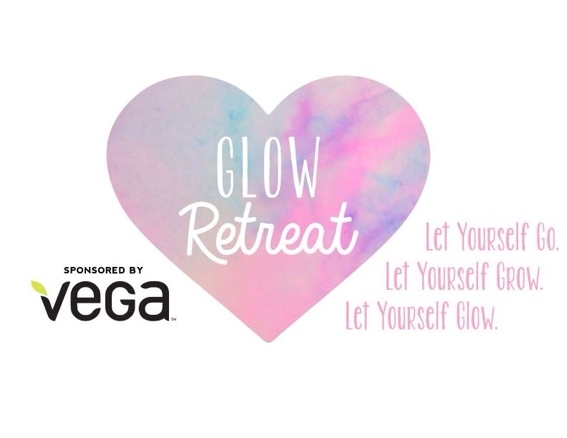 Don’t forget to reserve your spot for the 2014 GLOW Retreat! 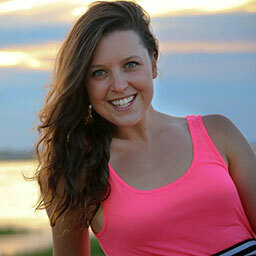 Under Armour Perfect Match Sports Bra [WINNER]!